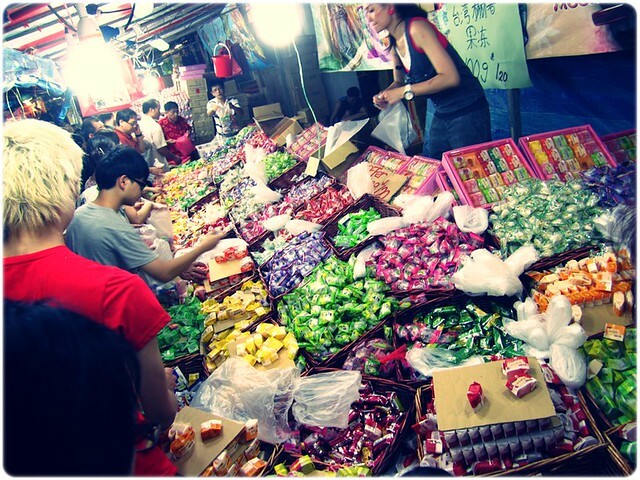 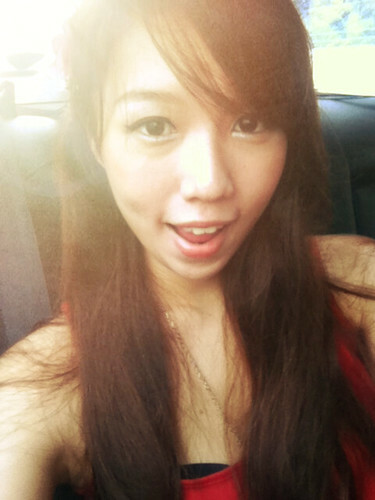 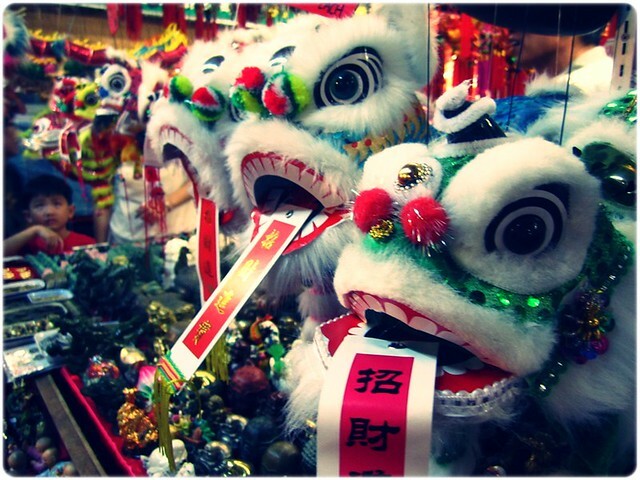 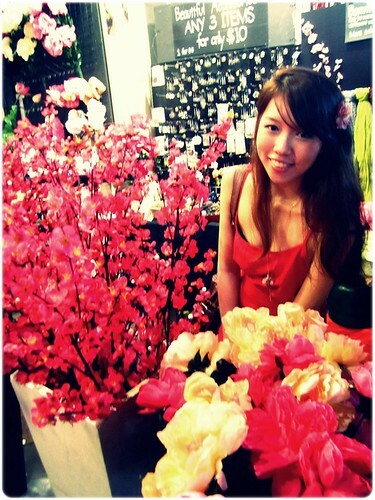 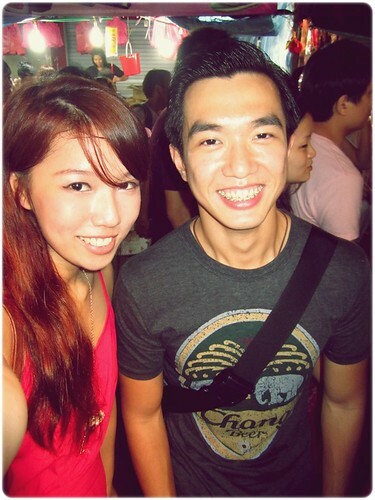 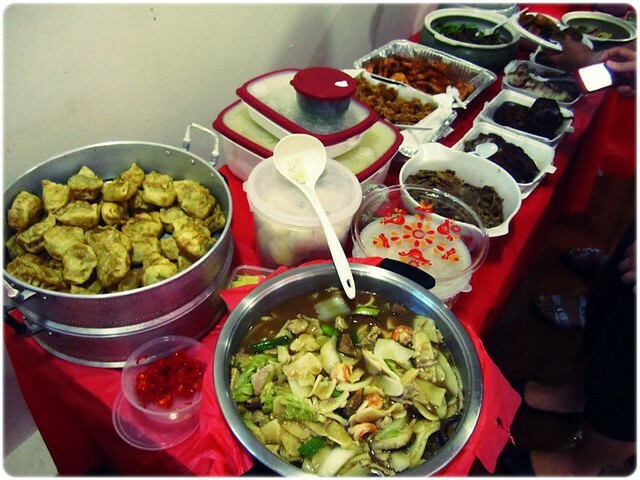 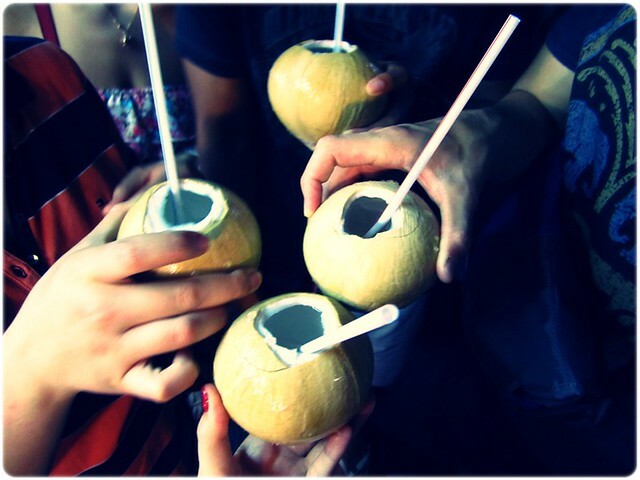 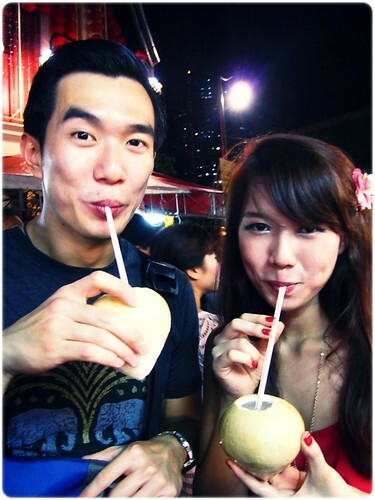 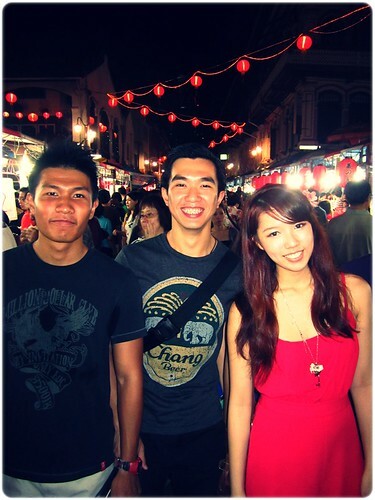 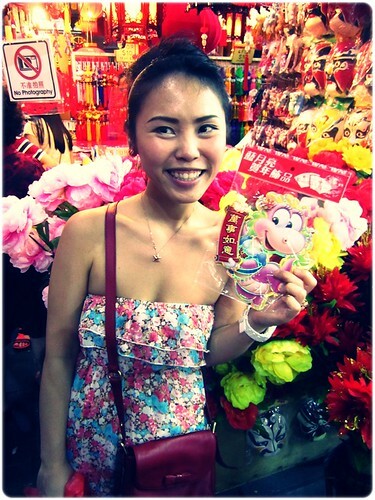 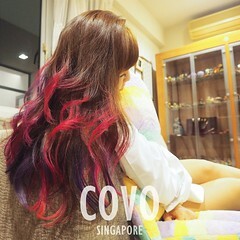 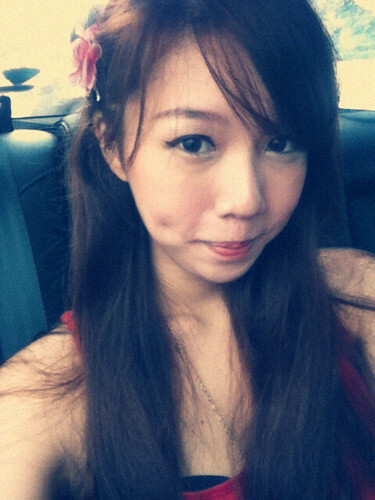 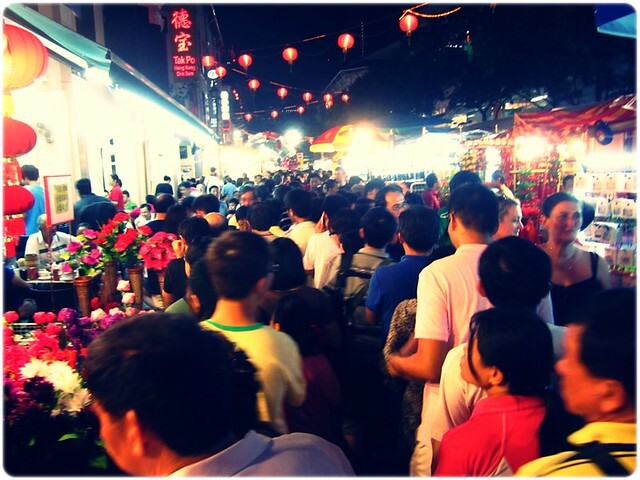 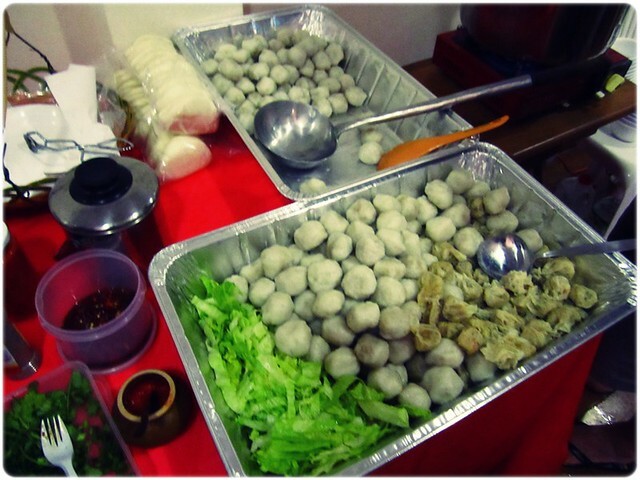 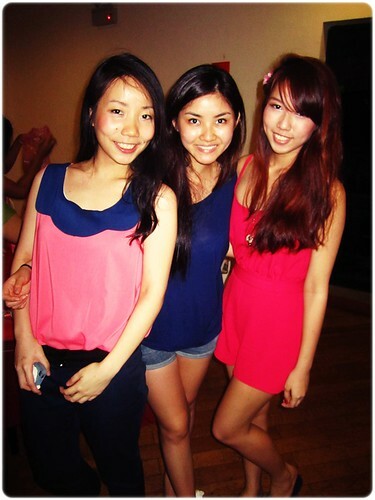 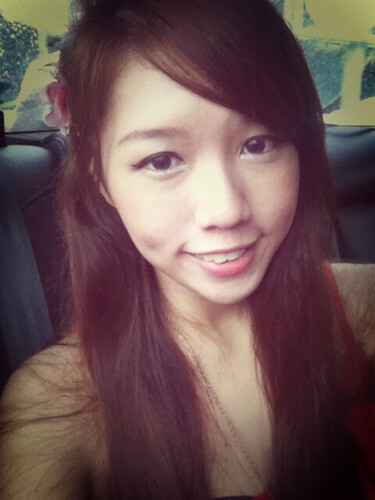 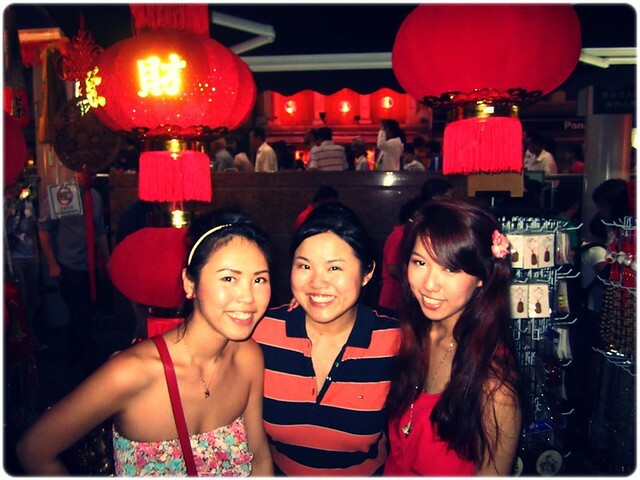 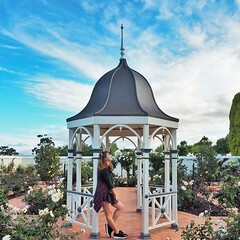 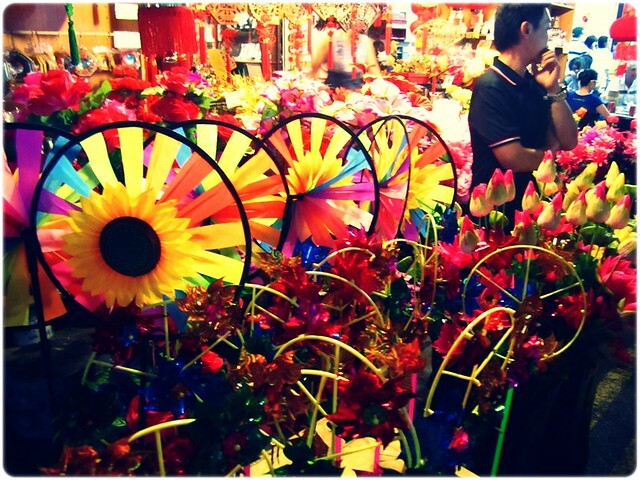 SHENNYYANG - Singapore's Lifestyle & Travel Blogger: Reunion Dinner & Chinatown! 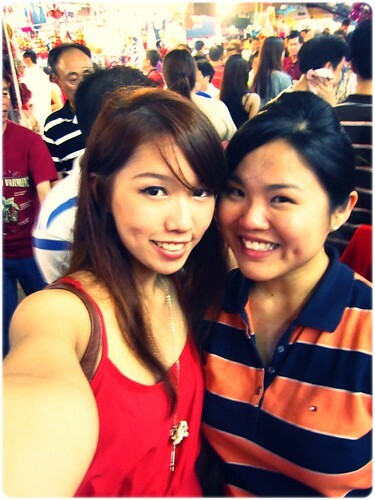 Then Chinatown with my sis while waiting for my friends to come! 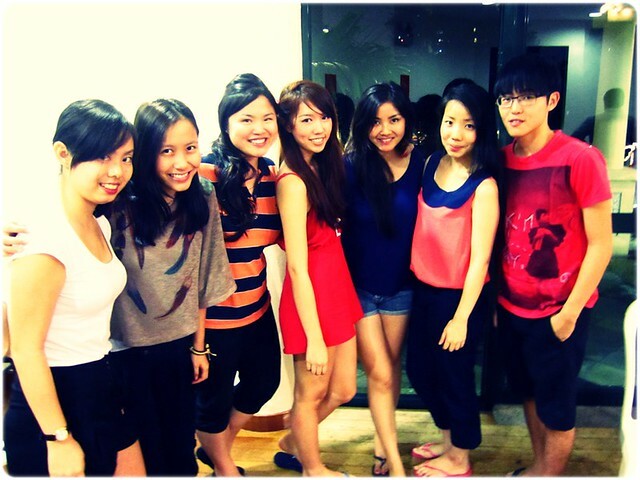 My sisters left earlier but I stayed on with my friends for the countdown.... and then IT STARTED POURING LIKE MAD!!!!!!!!!!!!! 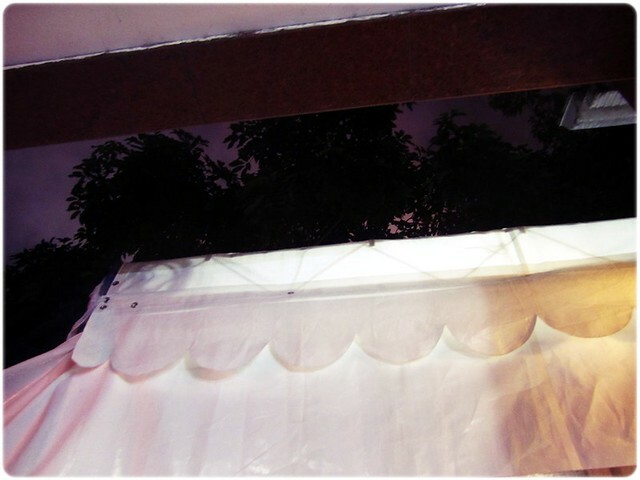 In the end we caught the fireworks under this shelter, covered with wooden planks and trees........ we could only catch a glimpse of the sky being very smokey... and occasionally changing colours cuz of the fireworks. 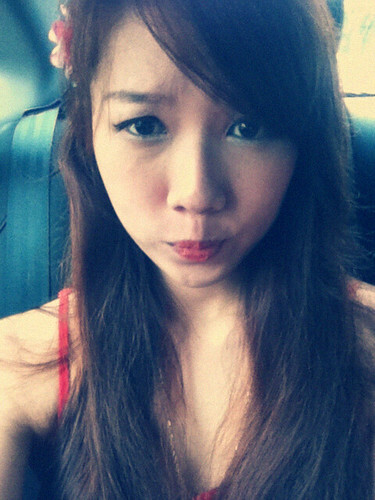 Crappy right!!! 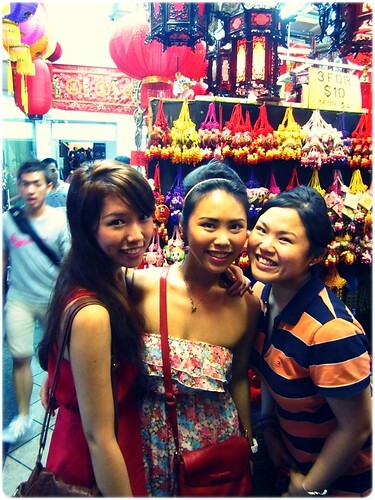 & we waited for the rain to stop before grabbing some really cheap mochis!! 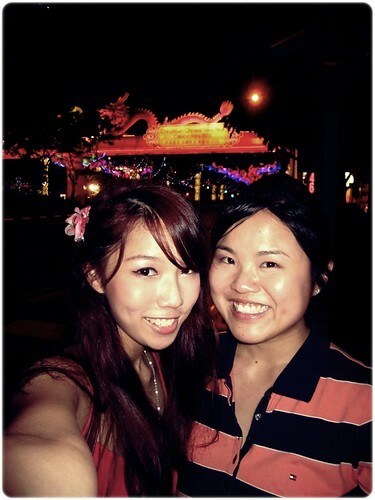 Changi Village afterwards with the Westerners so we got really really lost, and i'm a total idiot when it comes to directions lol.